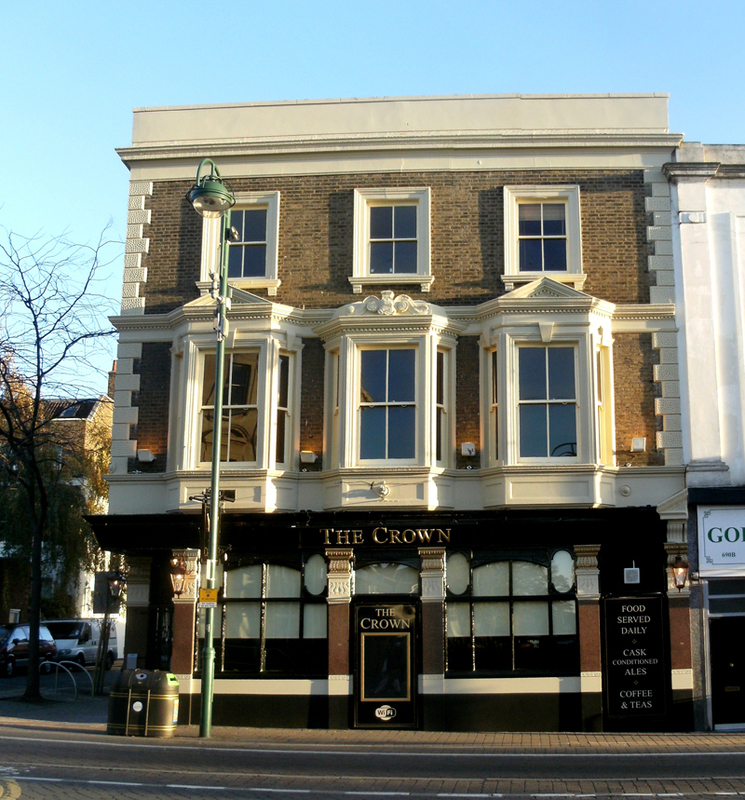 The former Sheepwalk Pub on Leytonstone High Road is believed to be due to open this Friday as ‘The Crown’. Peeking through the windows it looks like it will have an atmosphere more like the Red Lion than the old Sheepwalk and will be offering food as well as drink. Just up the road from The Crown is Leytonstone’s first Hungarian delicatessen, Magyarok Boltja. 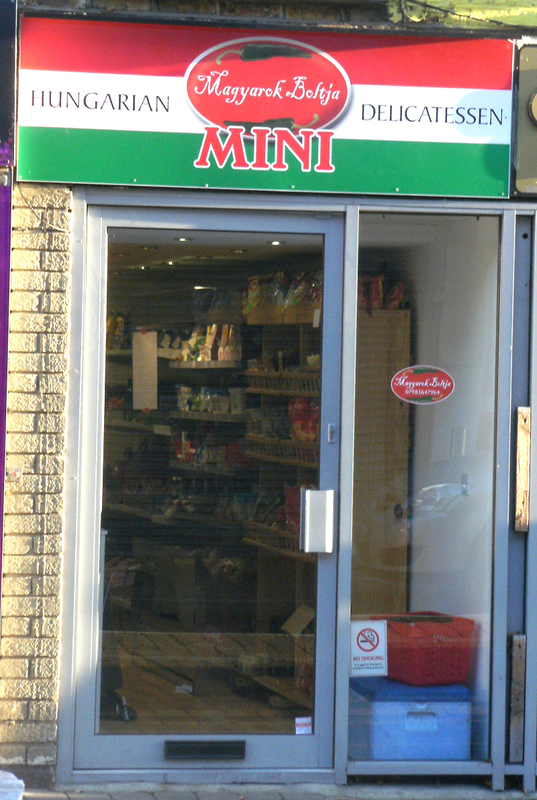 Üdvözöljük a Leytonstone-ban (that means welcome in case you’re not fluent in Hungarian)! They have a Facebook page (the pictures are in any language you want them to be, but the text is Hungarian). Hungary has always had a reputation in Eastern Europe for having the best food, Budapest was often described as the Paris of the East, so a Hungarian influence on the High Road could be a good thing. 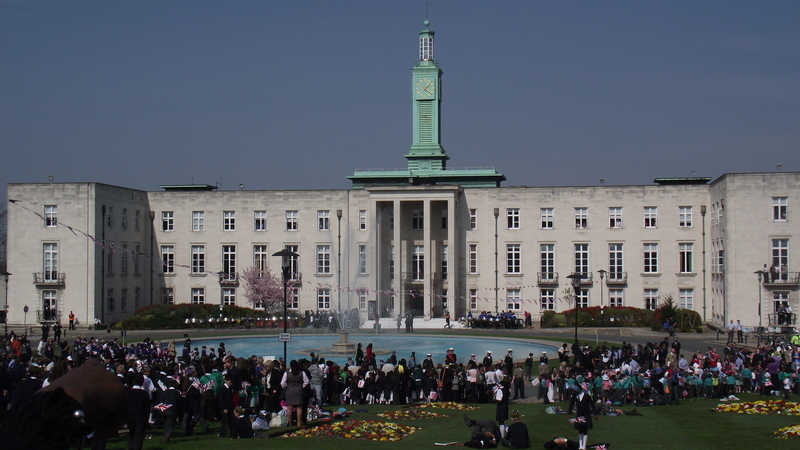 The Leytonstone Festival Annual General Meeting will be at 7pm on Tuesday 20 November and all members are invited to attend to set the vision for the Leytonstone Festival 2013. 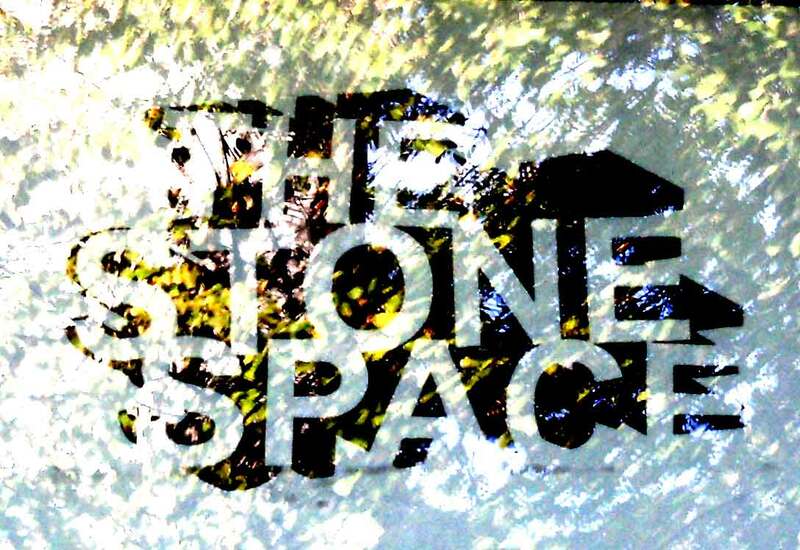 Today sees the opening of an exhibition of drawing, painting, animation, photography and sculpture at the Stone Space. Waltham Forest Council is looking for snow angels — people to volunteer to clear snow if it falls in their roads.